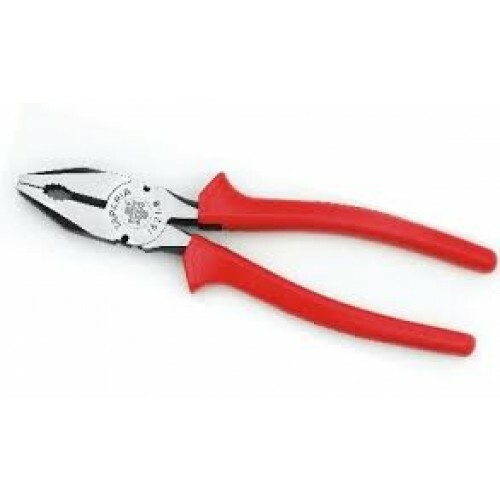 Taparia 1621 combination Plier Made from high grade steel, forged, and differently heat treated to give best performance. Fully insulated with quality plastic material sleeves ensures safe electrical working. Excellent wire cutting ability for soft and hard wires. Available with fully polished head or black phosphated and bright polished head.